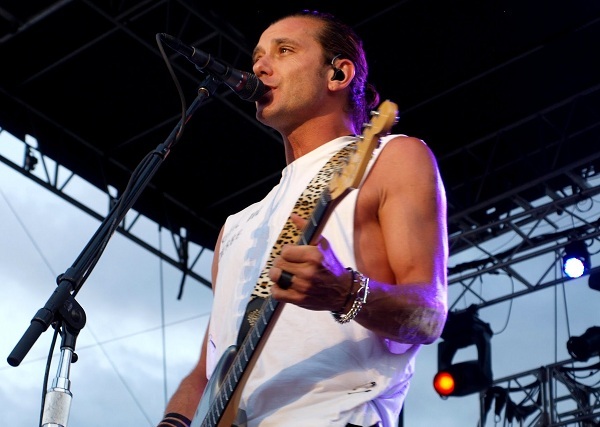 Gavin Rossdale and the guys of Bush are back. The ‘90s melodic grunge rockers are set to release a new album, “Man on the Run,” on Oct. 21, and a new single called “The Only Way Out” on Sept. 9. The album, which marks the band’s sixth, is the follow-up to Bush’s 2011 set, “The Sea of Memories.” The debut single from that release, “The Sound of Winter,” was the first track to reach No. 1 on alternative rock radio chart that was self-released. In preparation for the release, Bush have also launched a PledgeMusic campaign that will gives fans the opportunity to get an up-close-and-personal look at the recording process for the new album. In other news, Rossdale’s wife, No Doubt vocalist Gwen Stefani, has been tapped to appear on the upcoming season of NBC’s “The Voice.” Rossdale is expected to make a few cameos on the show, as well, as an advisor to Stefani.